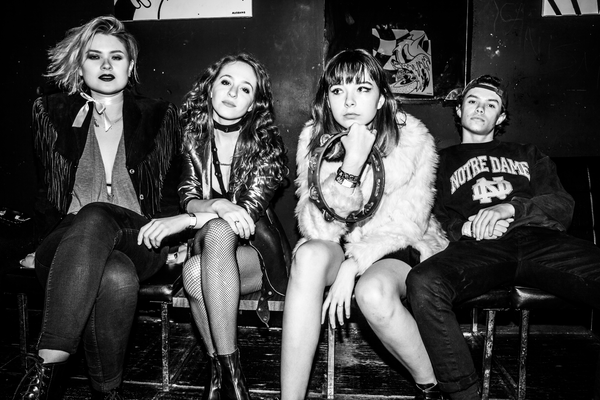 The Regrettes are set to take the stage in Brooklyn at Rough Trade NYC on June 21. See below for more details. The Regrettes released their latest album Feel Your Feelings Fool in January 2017. You can pick it up HERE.